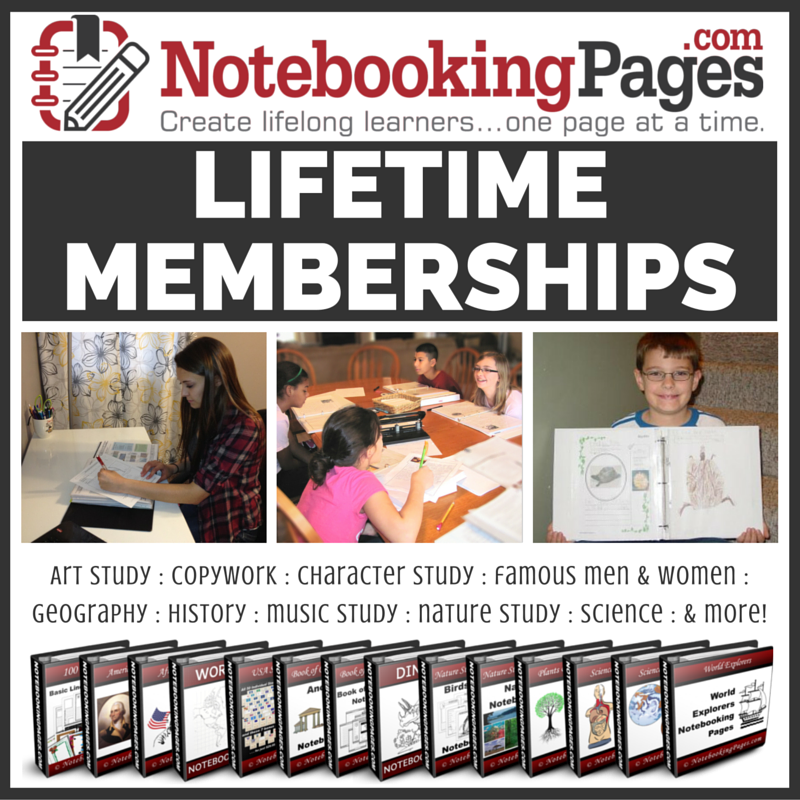 Members of the Crew were excited to get a lifetime membership to a Lifetime Membership from NotebookingPages.com. There are 1000's of different topics, themes and designs to print out for everyone's interest! Notebooking is a fun way to capture what a student has an interest in and the items he has learned from that. Notebooking is like a journal of learned information, in fun and decorative print. The personalized notebooks are fun for the student to show off what he has learned. When the student can show what he/she has learned, they are better able to remember it. Also when they are writing out facts and fun things they have researched on topics they have an interest in, they tend to retain it for much longer. Delight driven homeschooling really lends itself to notebooking. Choosing topics of interest, printing out the topical pages, and creating a book of information, pictures, and documentation. It's not only for those who are delight driven or even 'unschooling' in nature. These notebooking pages lend themselves to any type of curriculum. They are a great addition to whatever you might currently be learning. With a lifetime membership you can choose and print any of the pages, as many times as you like. I have a large family, and nothing beats being able to reuse products to help me save money. Not only do you get all of the current products, you also get any of the latest developed ones! I was personally blown away with the amount of country study notebooking pages! Countries I hadn't even really considered to study. I probably am most excited about the Geography and Bible pages for this upcoming school year. 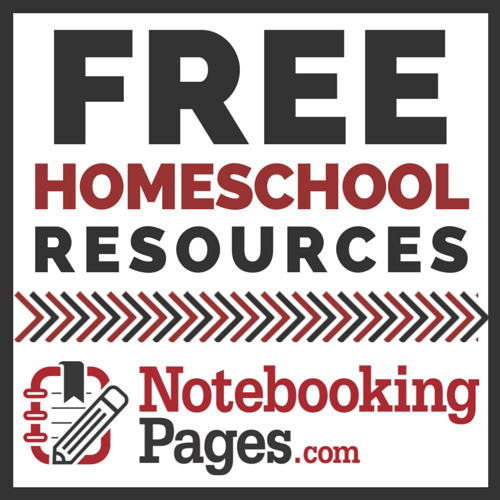 There is a free membership from NotebookingPages that you can try out to see how you like it. I know you will be so excited about the vastness of just the free pages, that you won't want to wait to get logged into the Lifetime Membership! See what other Crew members thought of the Lifetime Membership by clicking on the banner below.